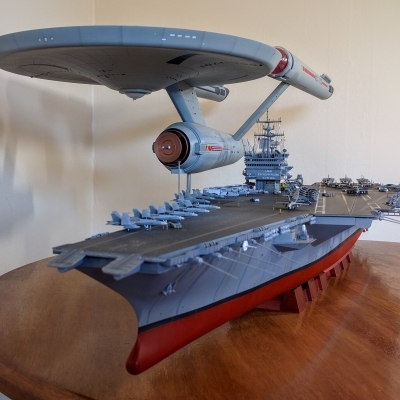 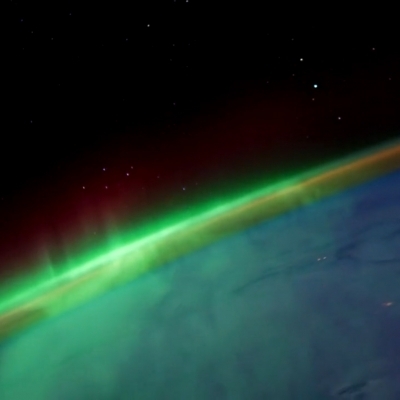 Well, this looks like loads of fun. 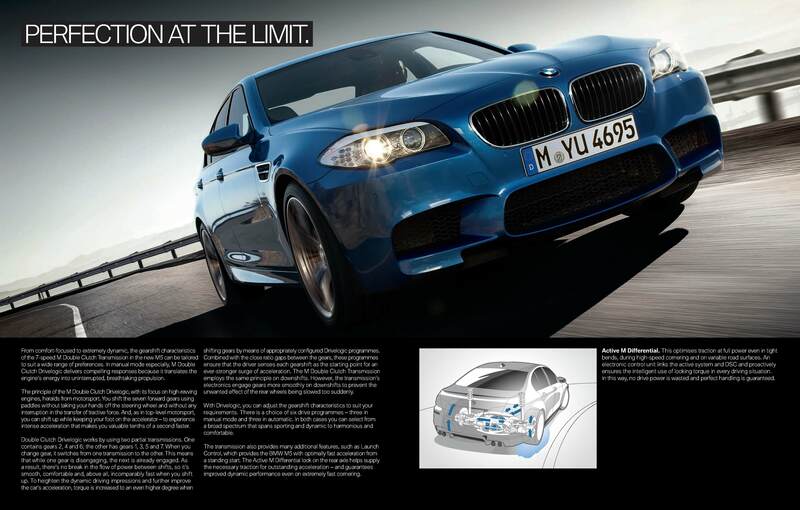 Precision driver, Wolfgang Weber, takes out the BMW M5 and engages in some beach-drifting at Pendine Sands on the south coast of Wales. 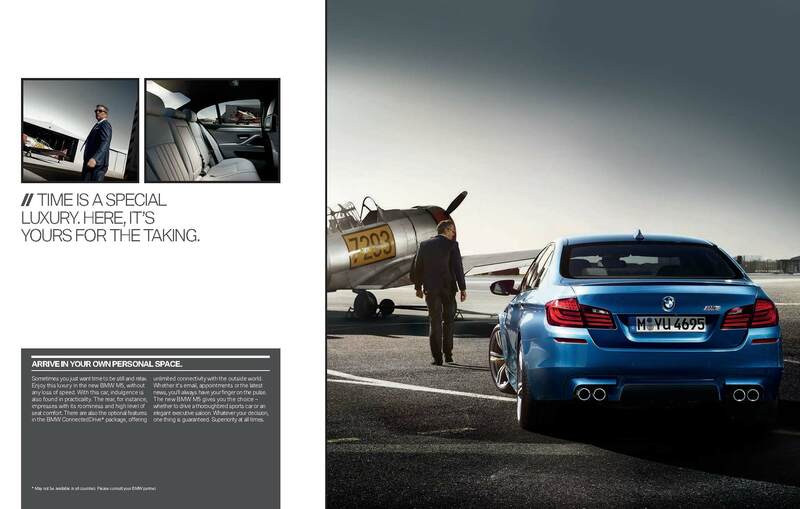 Ahead of the London 2012 Olympic and Paralympic Games, a quiet beach in Wales echoes with the sound of the new BMW M5’s twin turbo engines as precision driver Wolfgang Weber enjoys drifting around Pendine Sands to help us support the BMW London 2012 Performance Team athletes. 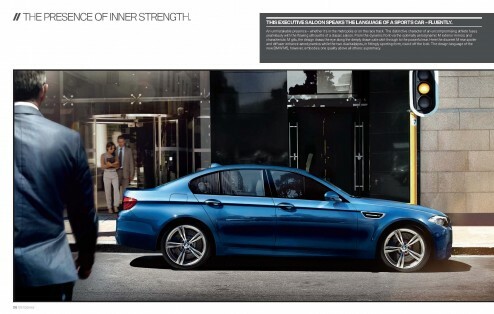 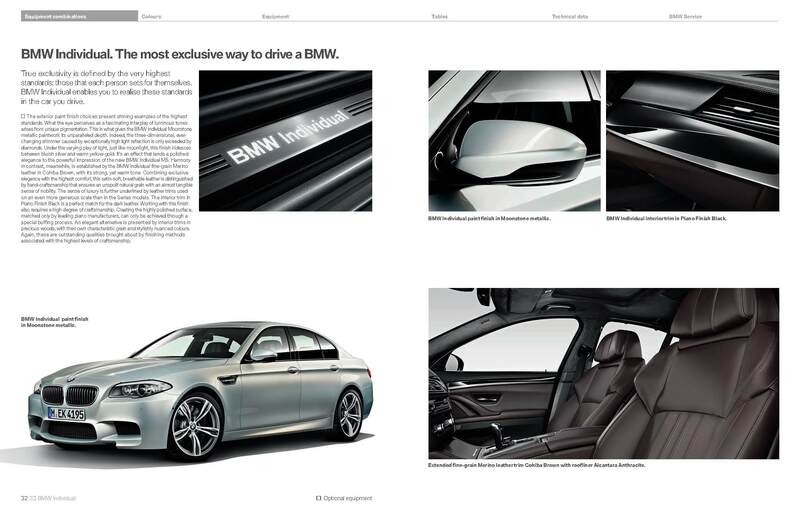 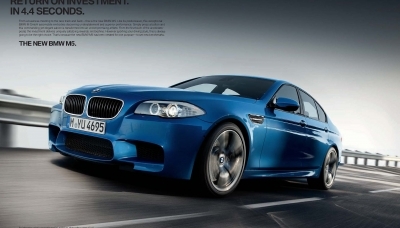 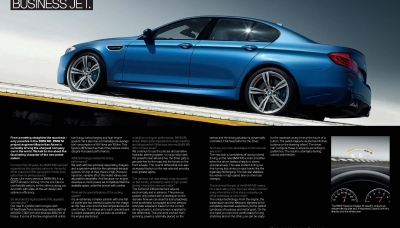 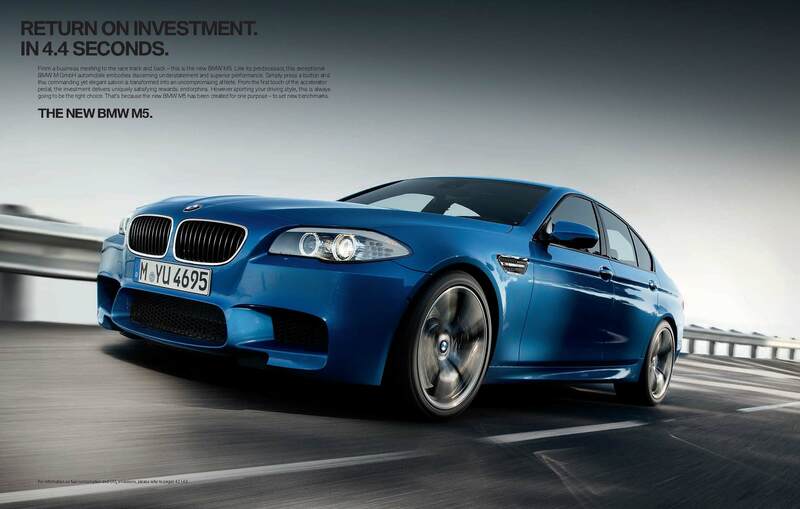 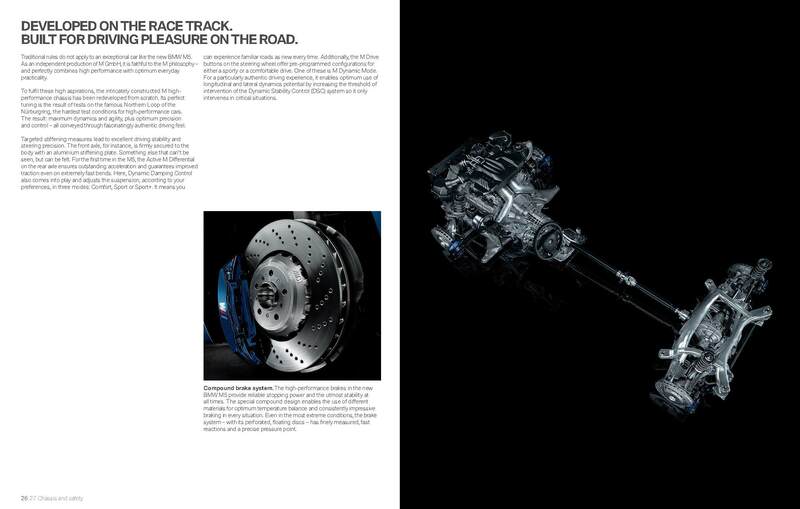 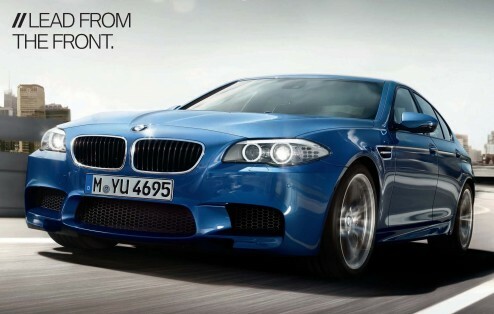 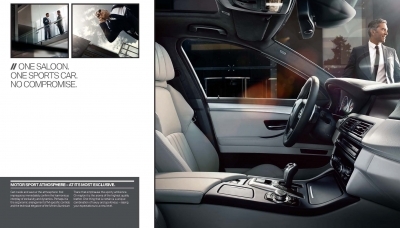 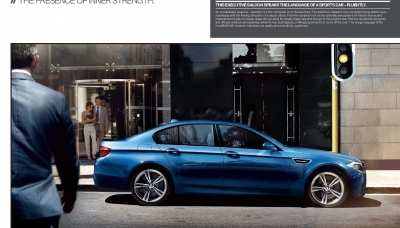 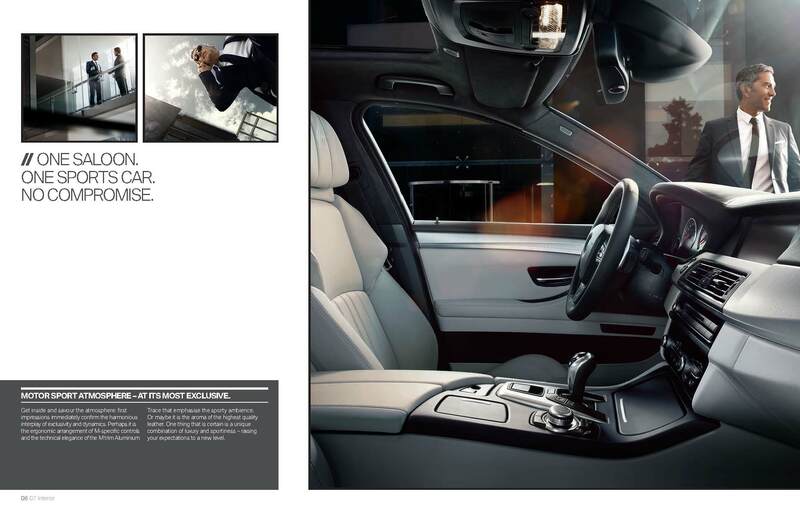 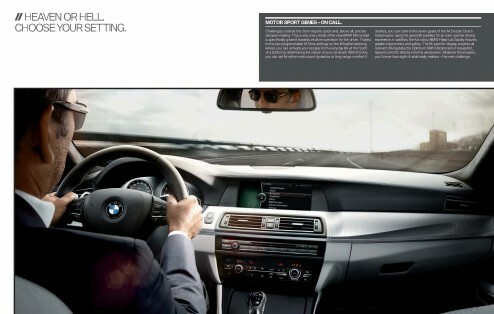 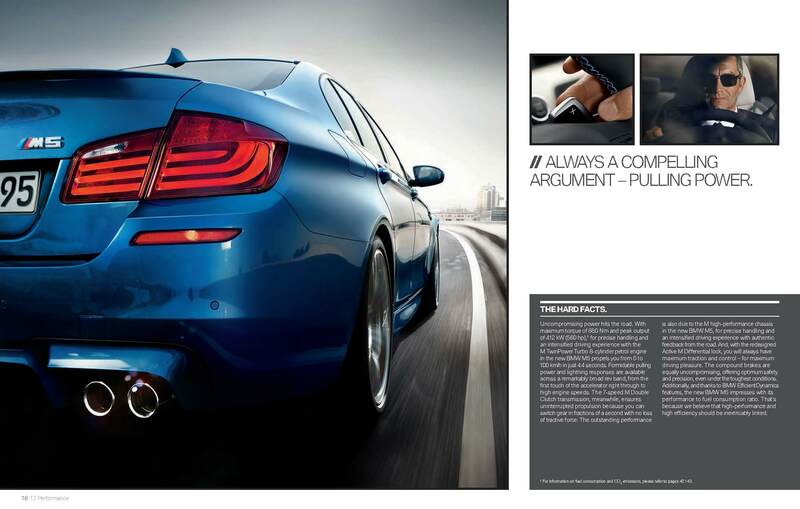 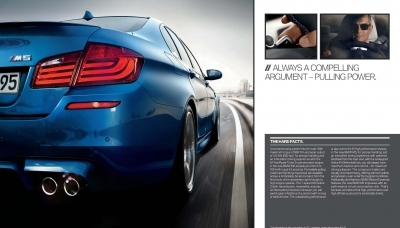 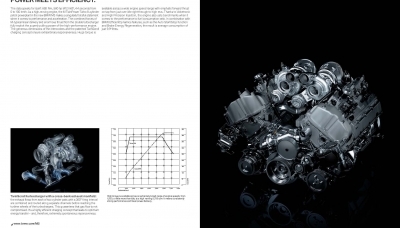 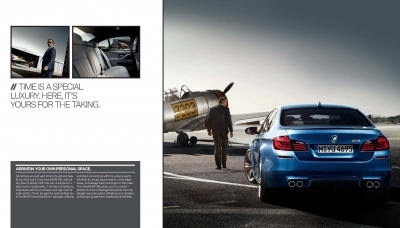 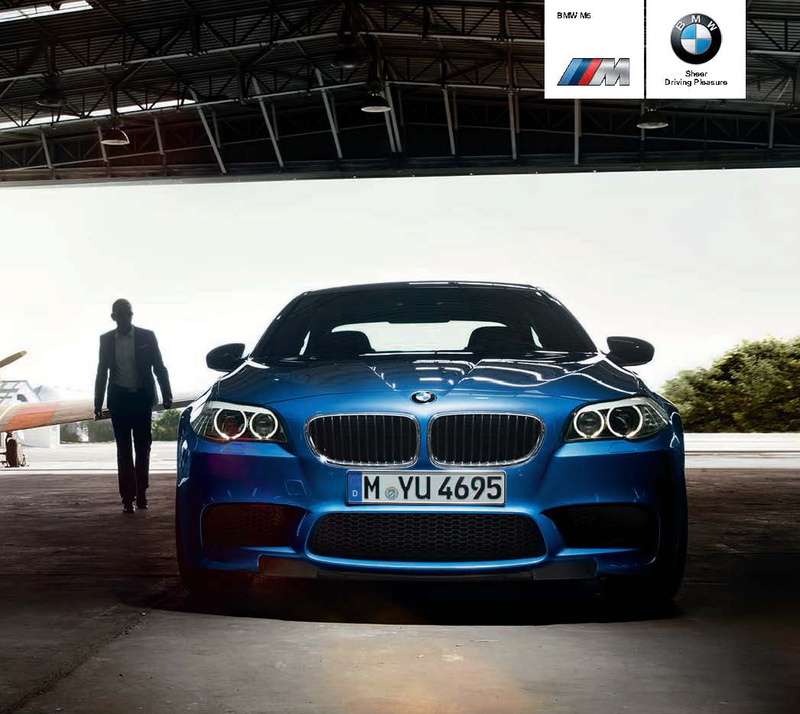 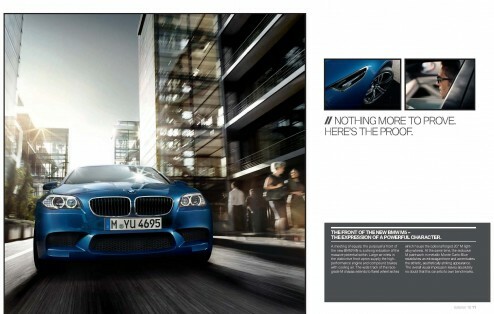 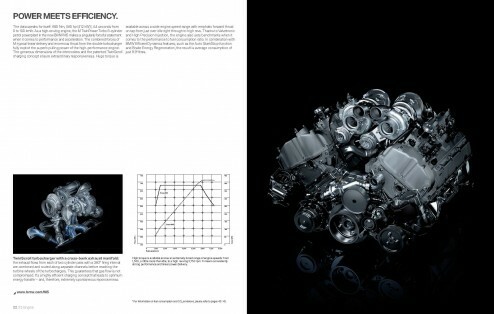 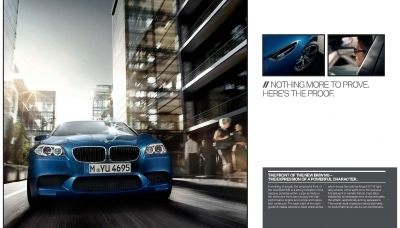 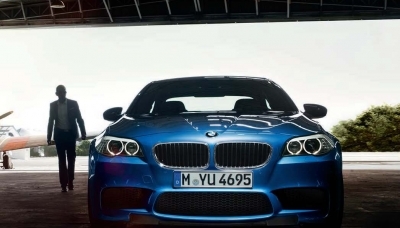 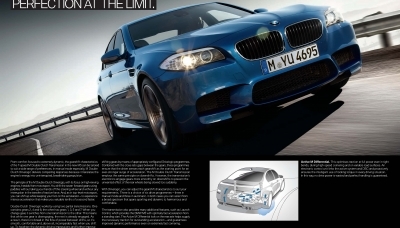 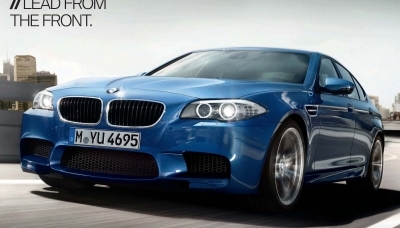 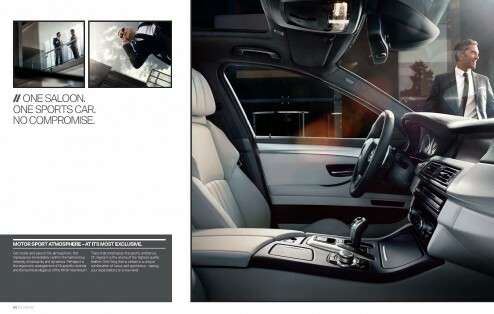 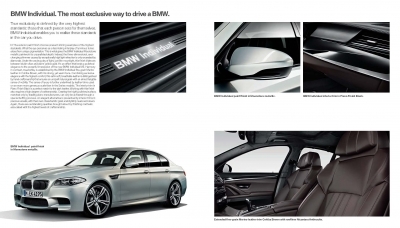 Download the BMW M5 catalog HERE.